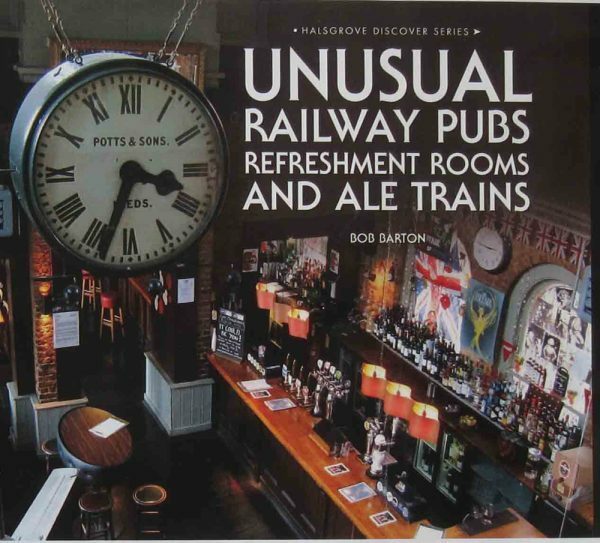 The book features interesting and unusual places to eat and drink in stations around the UK, including film locations, historical sites and quirky places to eat and drink. 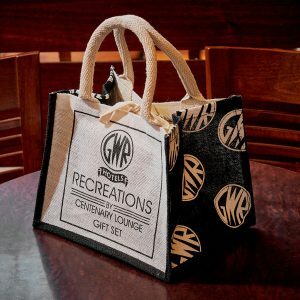 It also features Centenary Lounge! 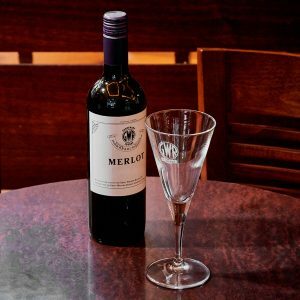 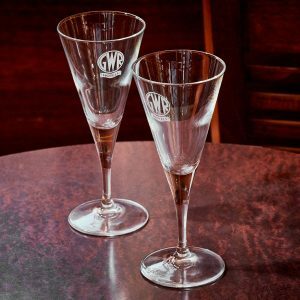 A set of two wine glasses engraved with the GWR logo, in a presentation box.